 Elliott Data Systems, Inc. has supported local Casinos for many years with plastic ID cards and support. However, our solutions for the Casino Gaming Industry has expanded to many other crucial tools that maintain and increase security, save casinos money and provide greater accountability inside casino facilities. Issue secure staff ID badges and member rewards cards, identify barred players at the doors and protect areas of a casino with access control features, using an Elliott identification and accountability solution.